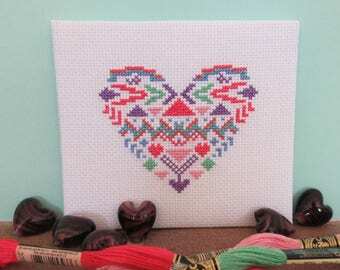 Cross stitch pattern of heart made up of rainbow "brushstrokes". 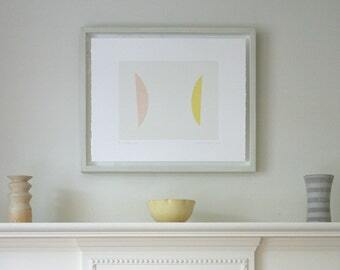 A fun, easy and striking pattern to cheer any home! 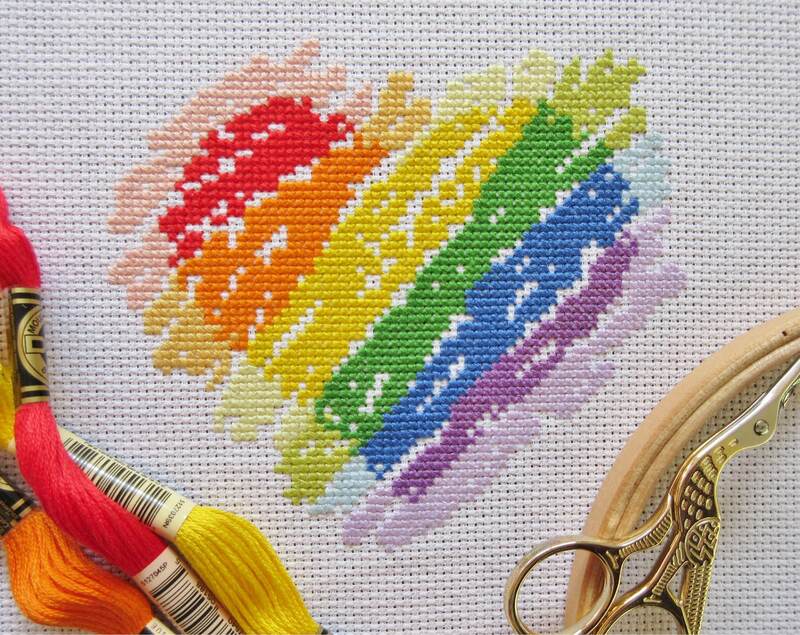 easy to read and easy to stitch - i wasn't sure about some of the paler colours but they really do work :D will definitely be back for more patterns!